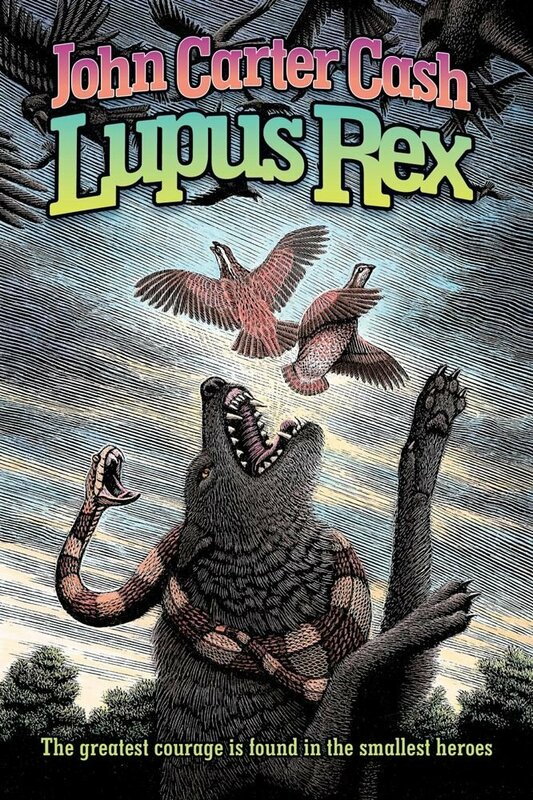 Several years ago, Douglas Smith collaborated with John Carter Cash to create a book cover for his children's novel Lupus Rex. Last year, it was picked up by Rebellion Publishing under their imprint, Ravenstone. John once again asked Douglas to collaborate with him to create a new, exciting cover for book which is now coming out in June of this year. You can pre-order a copy on Amazon and listen to the accompanying song The Quail Song on Soundcloud here (on a personal note, I LOVE IT). "An astonishing new tale for children from John Carter Cash in the tradition of Watership Down, The Rats of Nimh, Redwall and Duncton Wood. Isyl and Cormo are two quail who must risk their lives when they are driven from their home by crows, and find they must make common cause with a other creatures, if they are to find safety in a world full of perils and adventure. The crow king is dead, and in the field below all the creatures tremble as the Murder gathers to choose a new king from the rival sons Sintus, Milus and Nascus. When the crows drive everyone from the field to keep the reckoning secret, the quail Isyl, Cormo and Harlequin believe they must simply follow their elders to safety. But when the crows turn against each other, the forest becomes full of danger. In the confusion the last wolf, Asmod, shucks off his isolation and begins to raise an army to claim the kingdom for his own. As hidden truths are brought to light and enormous sacrifices are made Isyl and his friends must make an epic journey and an unthinkable alliance if the lesser animals are to survive." From the official website of John Carter Cash.